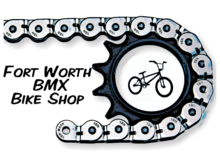 Founded in 1982 by Porter Gibbins and located on the same family owned property and less than 300 yards from its original location is the oldest operated BMX track in Texas. Cowtown BMX was home of the 1986 USBA Grands and the famous Widow Maker. We welcome you to join us every Tuesday from 5:30 p.m. to 8:00 p.m. for practice ($7 practice fee). Racing Friday sign-ups 6:30 p.m. to 7:30 p.m. race a.s.a.p. 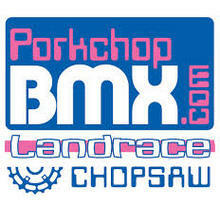 $12 entry fee (second class additional $8) and Sunday, sign-ups 2:00 p.m. to 3:00 p.m. race a.s.a.p. $15 entry fee (second class additional $11). We look forward to your visit! !